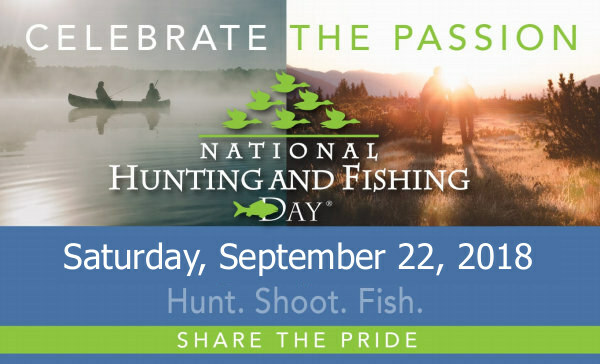 National Hunting and Fishing Day (NHF Day) takes place on Saturday, September 22, 2018. 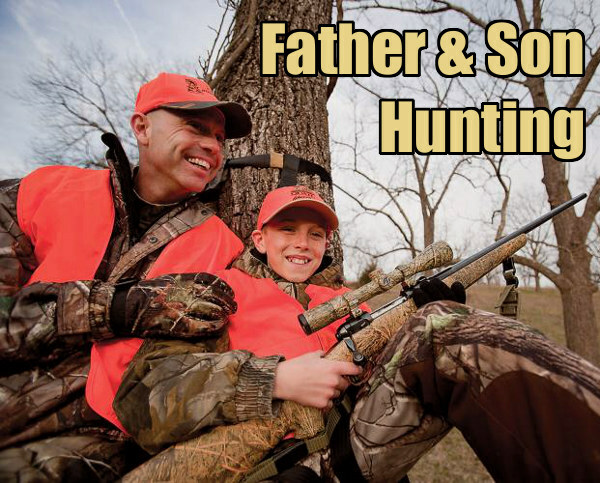 The annual celebration serves as a reminder that conservation succeeds because of leadership and funding from hunters, shooters and anglers. 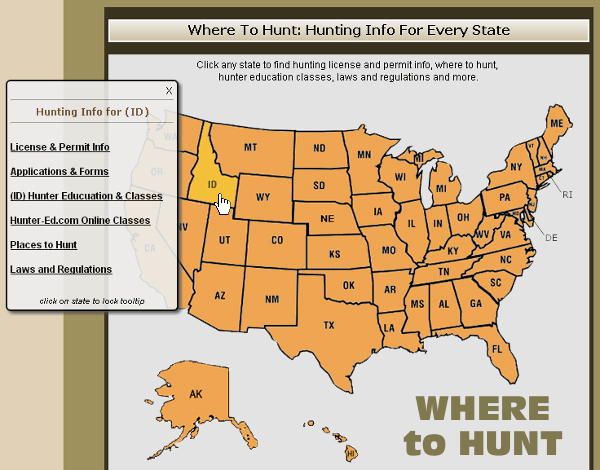 National, regional, state and local organizations will run thousands of “open house” hunting- and fishing-related events around the country. 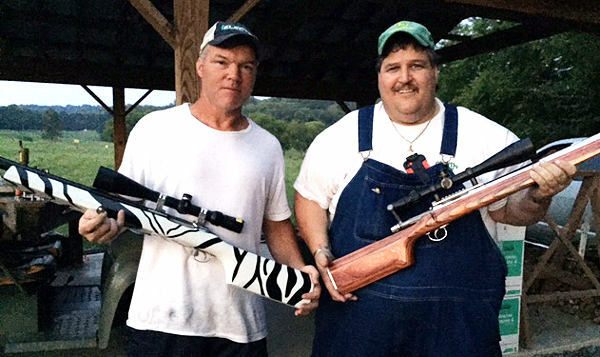 Events will include Fishing Derbys, Hunting Expos, Wing-shooting tournaments, and much more. 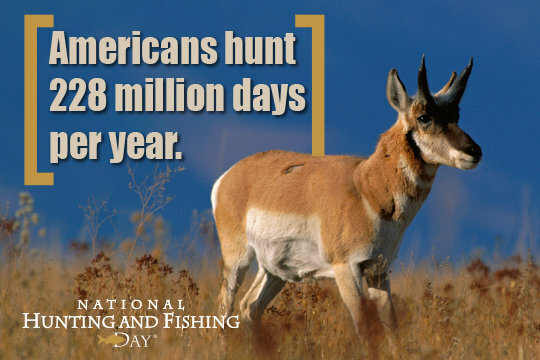 Over four million Americans will participate. 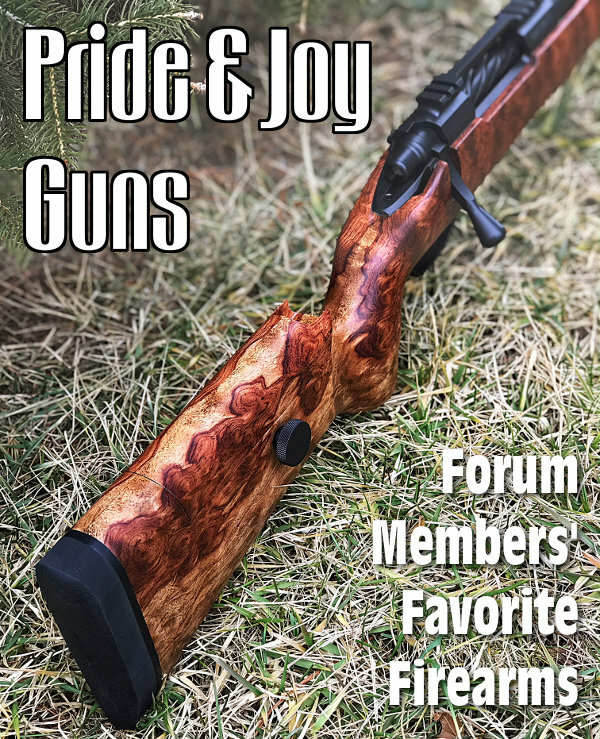 Share the post "National Hunting and Fishing Day Is September 22, 2018"
Here is some eye candy for fans of fine firearms. 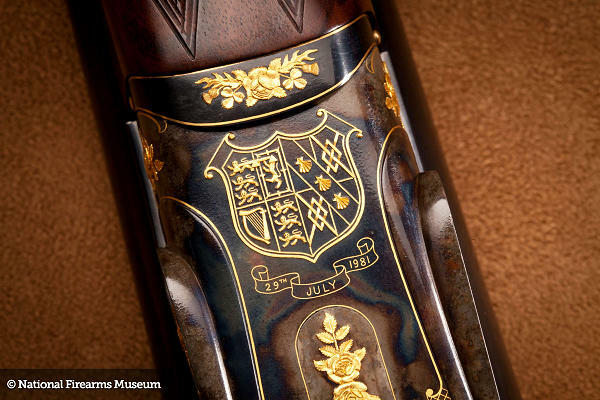 Made for the 1981 nuptials of Lady Diana Spencer and HRH Prince Charles, this Westley Richards & Co. side-by-side, 12 gauge shotgun was engraved by the Brown Brothers with gold crests and floral accents. The British royal seal and other heraldic emblems of the couple are included in the decoration. 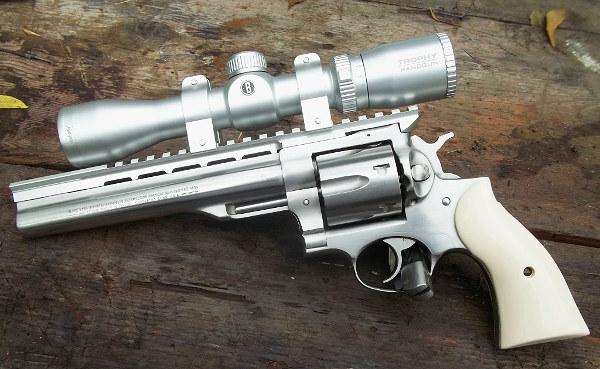 This amazing piece is now in the NRA Museum Collection. 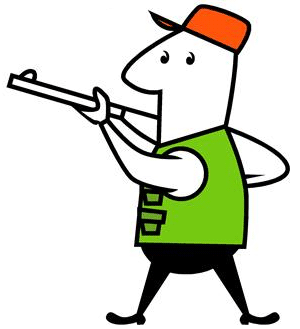 It’s not an uncommon practice for people who like firearms to be given one for a big occasion, such as a graduation or a birthday. Today’s GOTD was given to a very special person on a very special occasion that took place 35 years ago today. 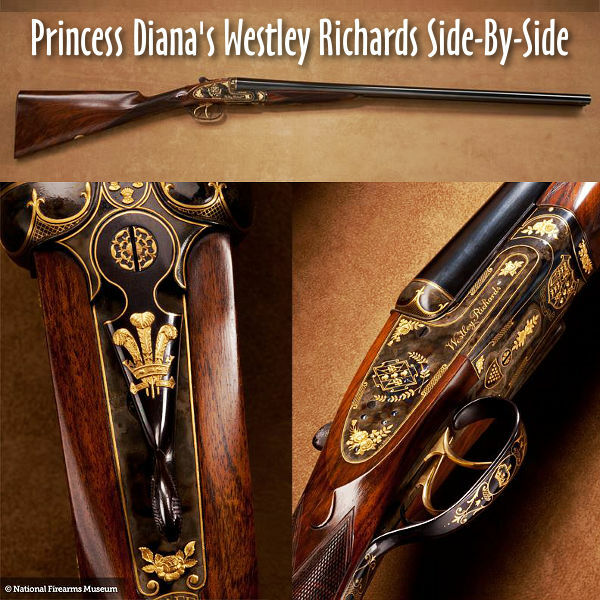 This 12 gauge Westley Richards side-by-side shotgun was given to Lady Diana Spencer when she married Prince Charles on July 29, 1981. 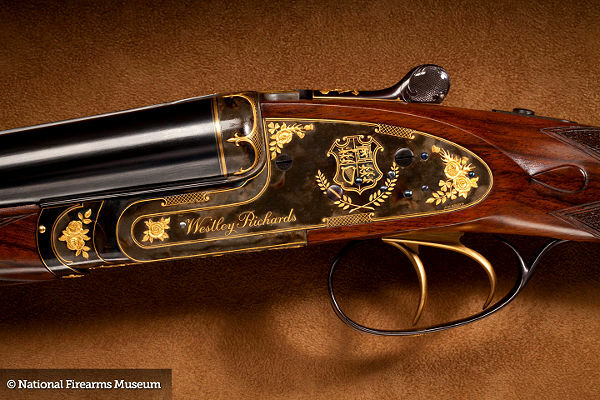 The gun was engraved by the Brown Brothers — Paul and Alan — and features a variety of artistic elements, including the royal seal and the couple’s wedding date. 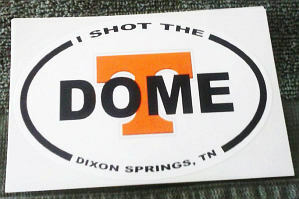 Photos courtesy NRA National Firearms Museum, www.nramuseum.org. 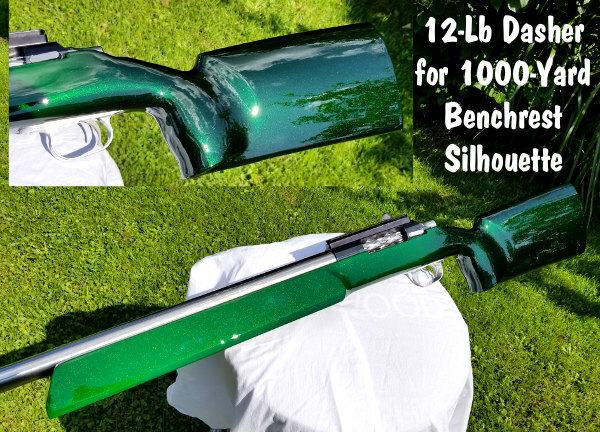 Share the post "A Shotgun Fit for Royalty — Westley Richards 12 Gauge SxS"
Hunting season is coming soon. 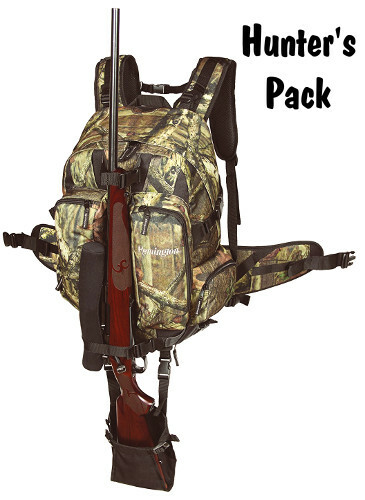 Here’s an awesome deal on Browning hunting rifles. 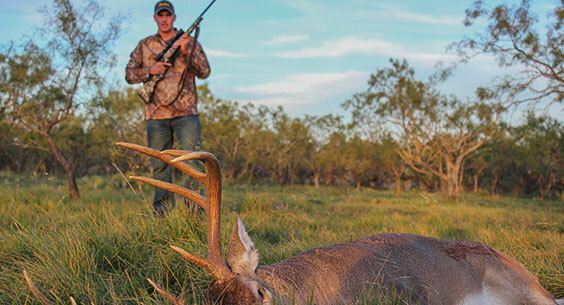 Browning will give you $100 Cash Back on a wide selection of hunting rigs. 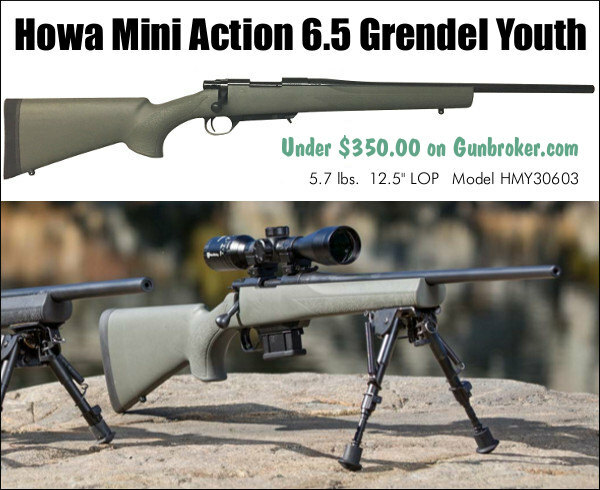 For example CDNN now offers the A-Bolt III Composite Stalker in .30-06 Springfield for just $449.99. 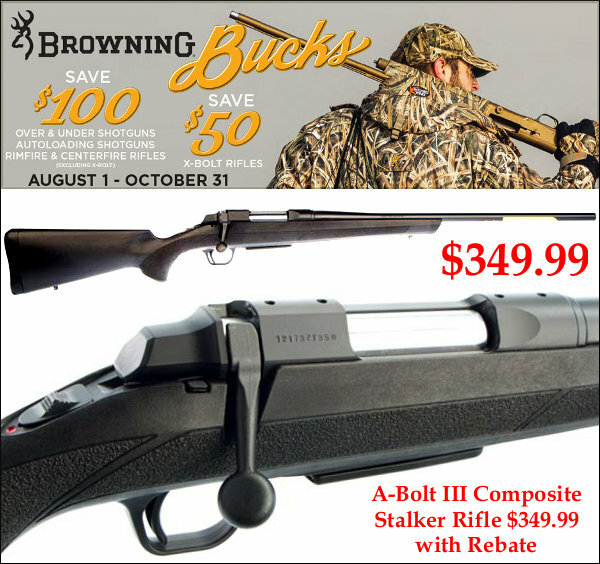 With Browning’s $100.00 Rebate, you net cost is just $349.99. 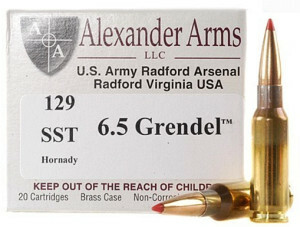 The same deal is offered for other chamberings, including .243 Win, .270 Win, and 7mm Rem Mag. 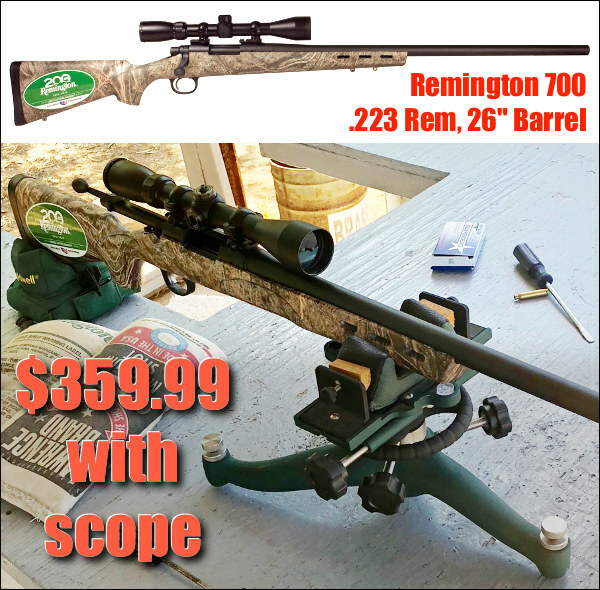 That’s a great price for a versatile, reliable hunting rifle. 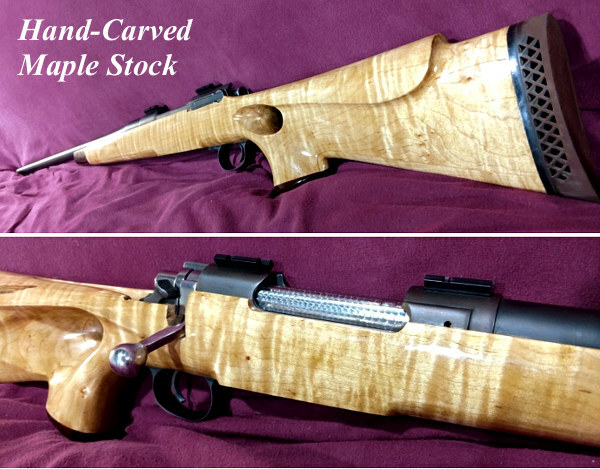 You could pay that much just for a custom barrel. 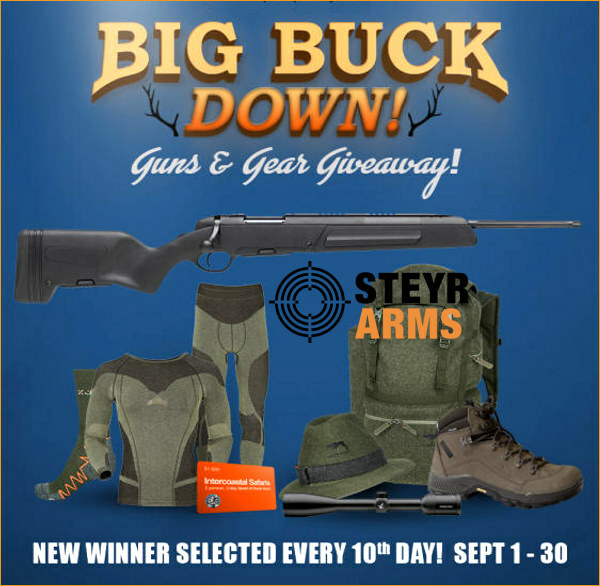 NOTE: This Browning Bucks $100 Rebate Program also applies to Browning rimfire rifles and shotguns. 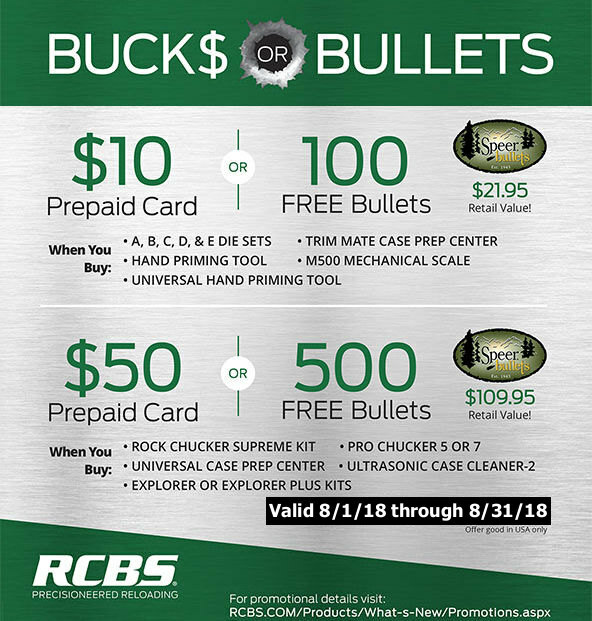 There is a $50 Rebate for X-Bolt rifles. 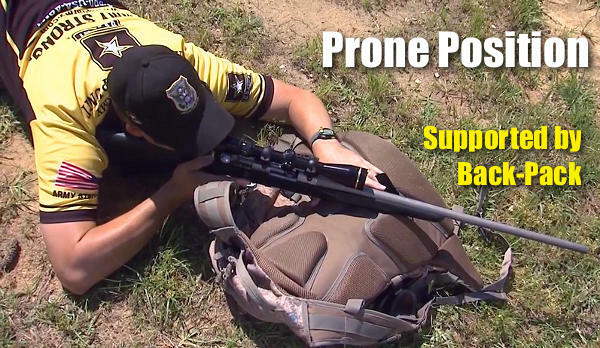 If you don’t own an AR-15 platform rifle yet, here’s a great way to get started. Brownells is selling a quality Aero Precision Gen 2 Stripped Lower Receiver for just $43.99. 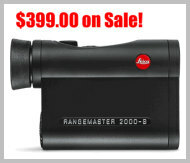 That’s a great price for a lower from a respected AR manufacturer. 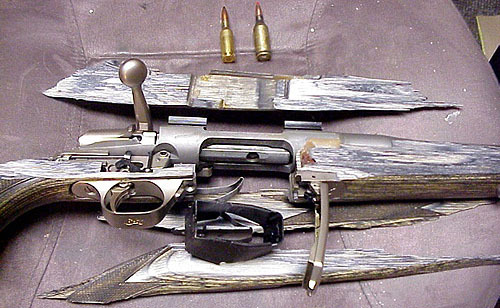 Add trigger group, grip, and stock to complete your lower. 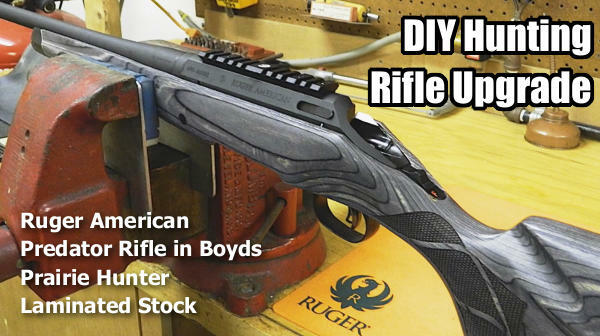 You can then build your own upper (or maybe multiple uppers — one for 3-Gun games, another for home defense, and a third for varmint hunting). 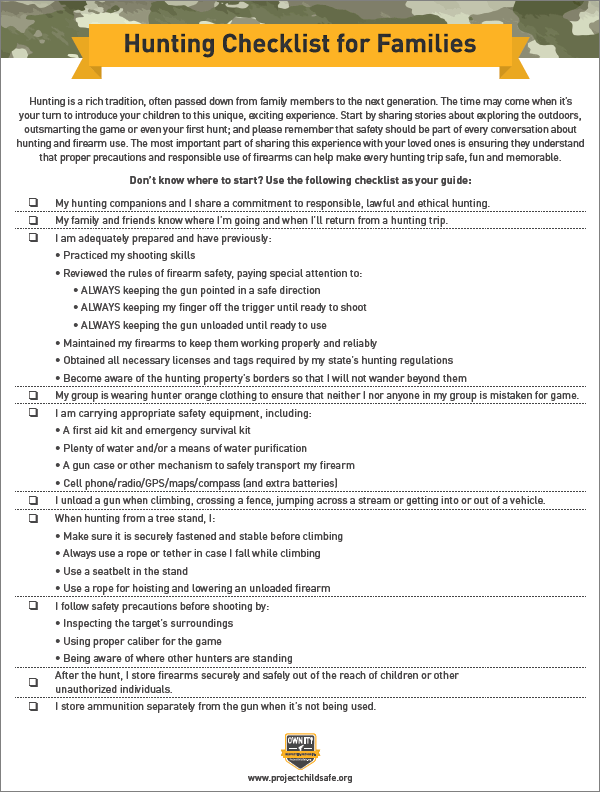 Every hunter or shooting sports enthusiast should have a first aid kit available during hunts and trips to the range. 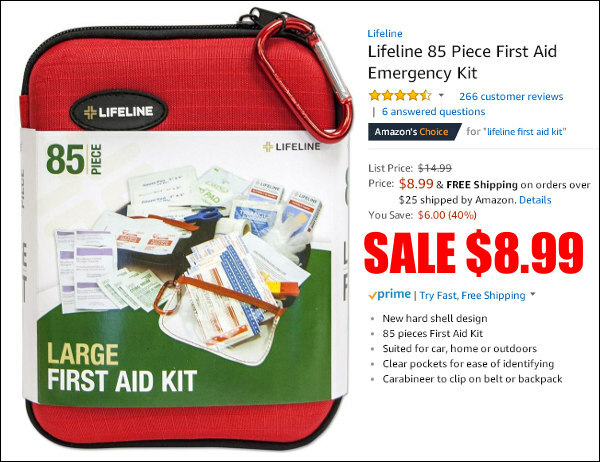 This handy LifeLine First Aid Kit can stow in a backpack, range-bag, or glove-box. 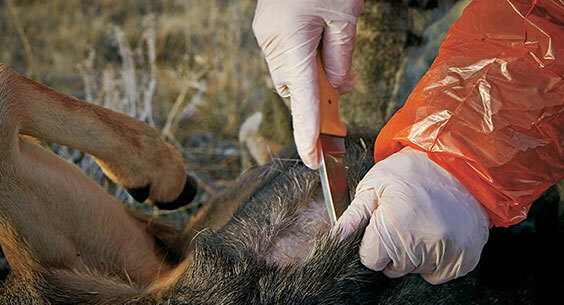 The foam hard-shell case contains 85 pieces including: scissors, bandages, cold pack, cleaning wipes, gauze pads, wound strips, tweezers, first aid booklet (and much more). Everything is visible in clear pockets, with space to add a few extra items. 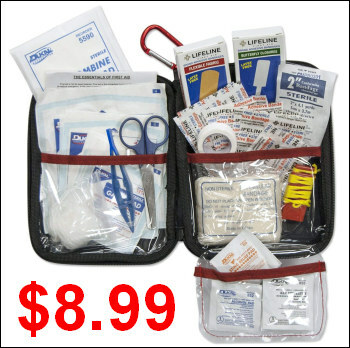 A best-selling product on Amazon, this compact first-aid kit is a great value at $8.99. 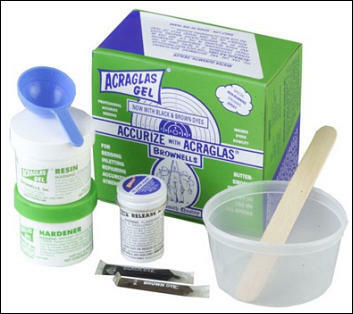 This First Aid Kit features a durable hard shell foam carry case with included carabiner. 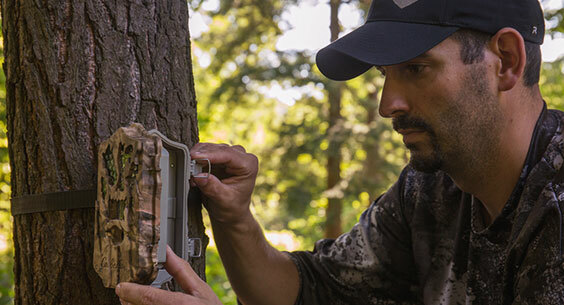 The Kit weighs 10.2 ounces and measures: 8 x 6.2 x 3 inches. 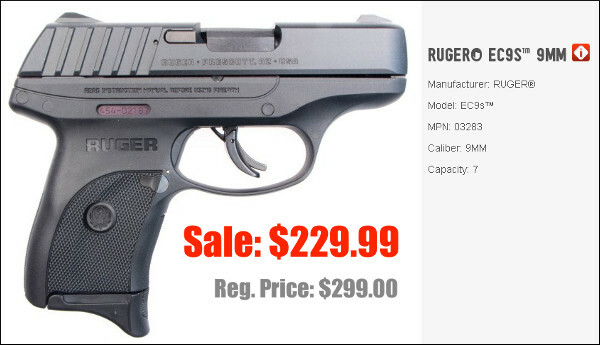 The new-for-2018 Ruger Precision Rimfire is impressive for the $399.99 retail price. 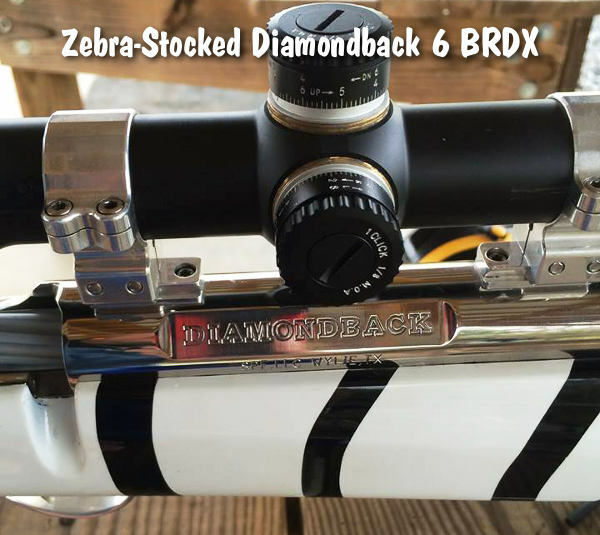 The barrel attaches with an AR15-style barrel nut, which aids accuracy. 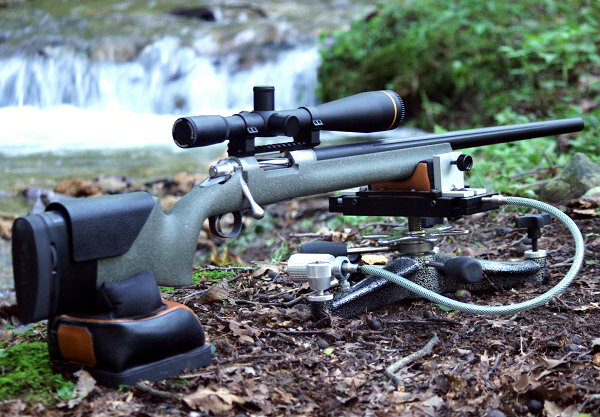 The trigger adjusts down to 2.4 pounds. 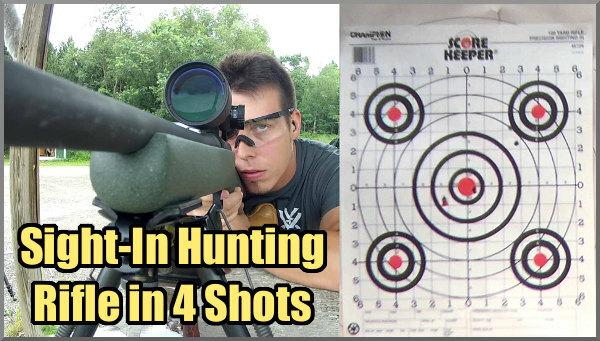 The American Rifleman Magazine recently tested this rifle at 50 yards and got 0.56″ average 5-shot groups with Eley Contact Target ammo, and 0.72″ average 5-shot groups with CCI Green Tag ammo (at 50 yards). 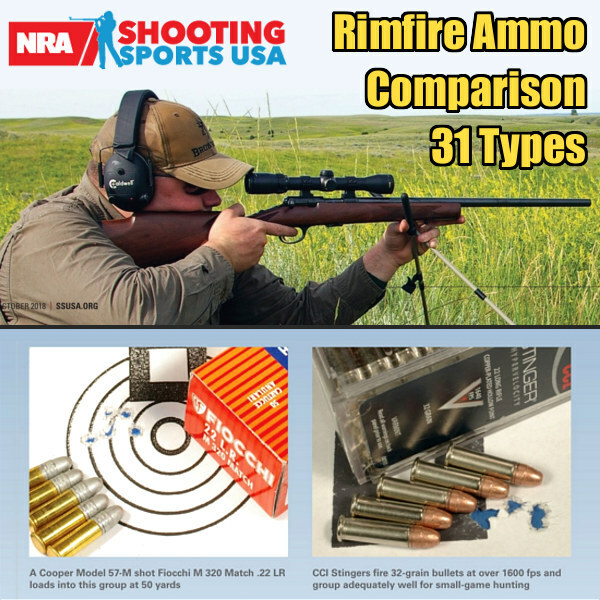 This rimfire rig offers a turn-key .22 LR solution for tactical shooters, PRS competitors, and modular rifle fans. 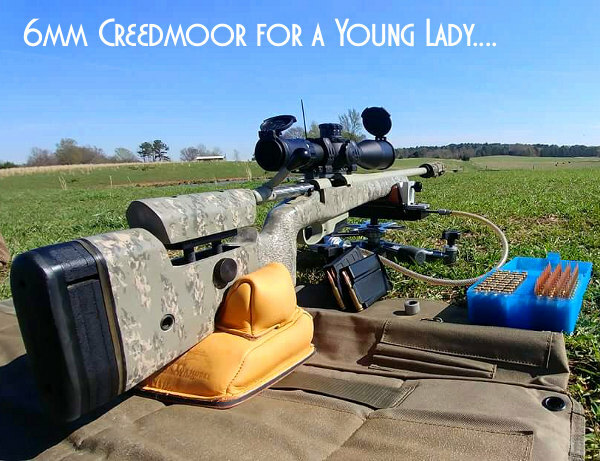 The Ruger Precision Rimfire rifle offers adjustable cheekpiece and length of pull, AR-style grip, free-floating M-Lok fore-end, and an 18″ barrel (1:16″ twist) pre-threaded for brakes or suppressor. 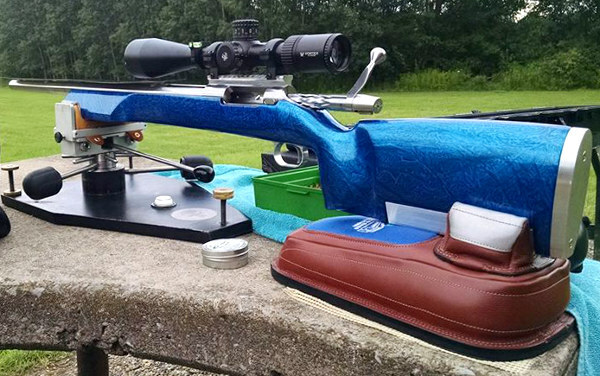 Forum members who purchased Ruger Precision Rimfires have been impressed. Grafs.com is running a great powder sale now, offering a 10% discount on ALL 8-lb cannisters. 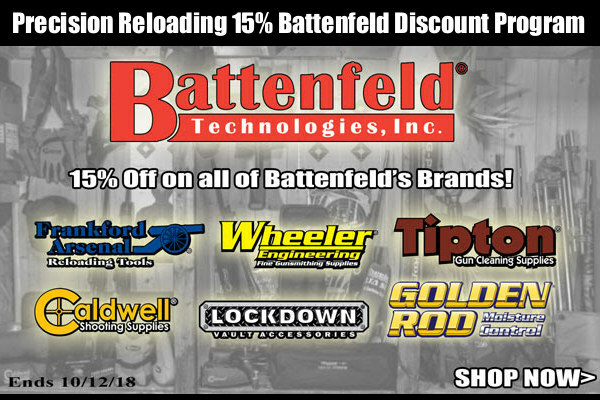 The discount applies to ALL brands in stock. 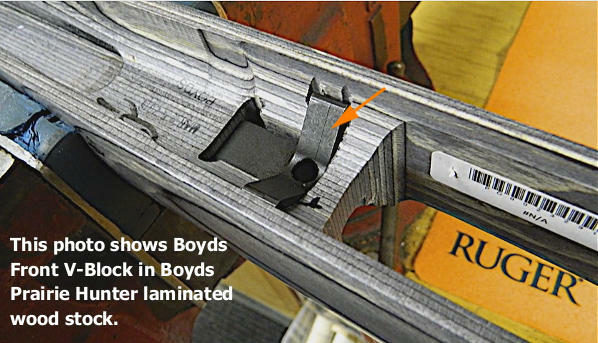 You aren’t limited to one manufacturer. 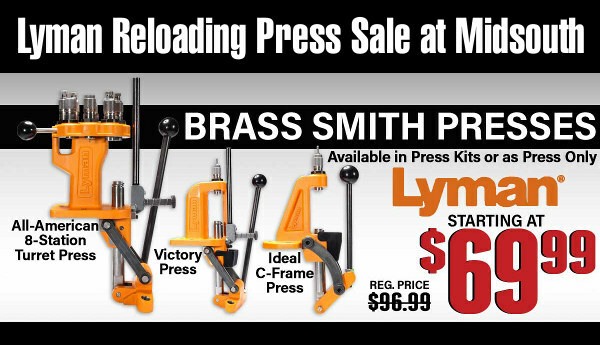 Choose Hodgdon, IMR, Alliant, Accurate, Vihtavuori, Ramshot you name it. 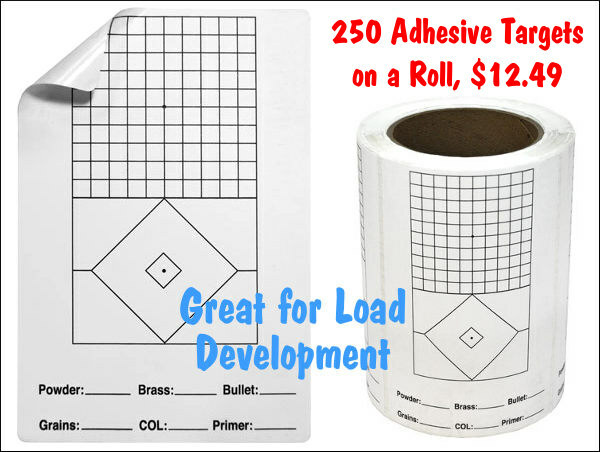 That’s right, every 8-lb container, from ANY manufacturer, is discounted 10% off normal retail. You can easily save $15-$24 per jug with this special, which is good through August 29, 2018 at 11:59 pm CT. Limited to supplies in stock — no backorders. 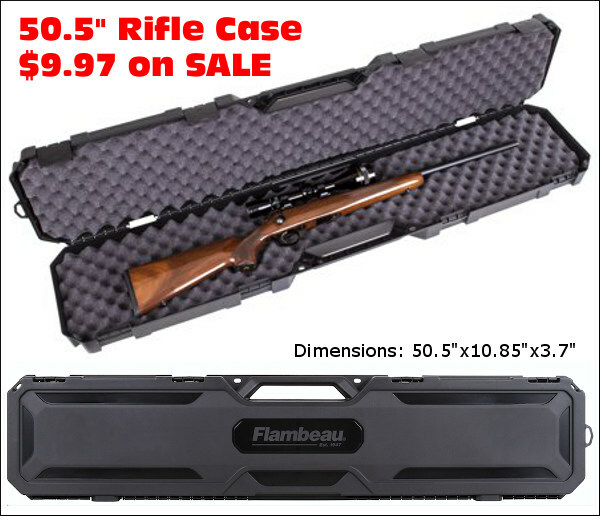 If you need to ship a rifle to a gunsmith via UPS, you might want to pick up one of these Flambeau Rifle/Shotgun cases just for that task. 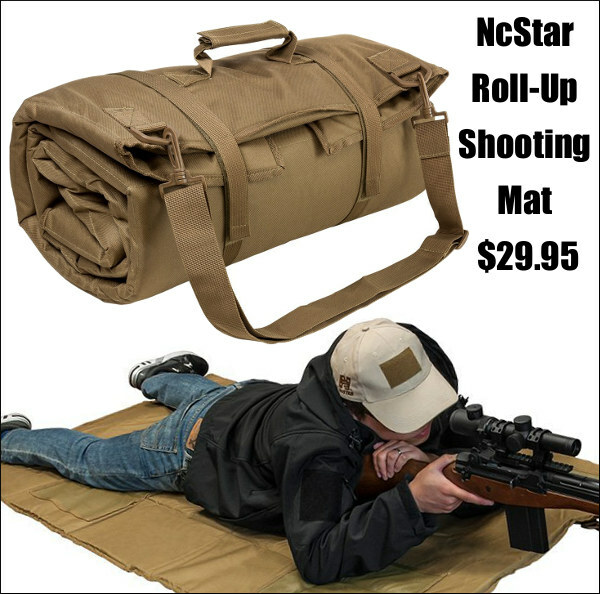 This case is also fine for holding a typical shotgun or hunting rifle for a trip to the range. 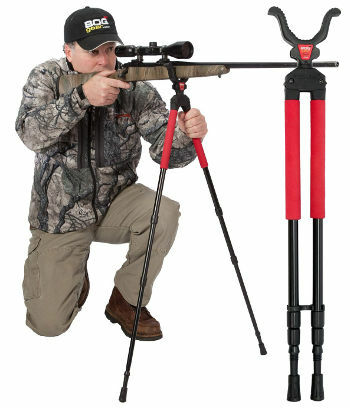 At 50.5″ overall it will hold most rifles up to about 48″ overall length. 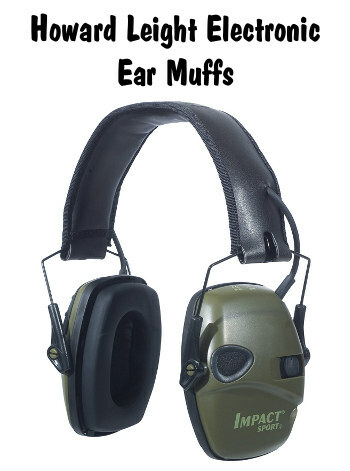 You can get free two-day shipping with an order of $35.00 or more. 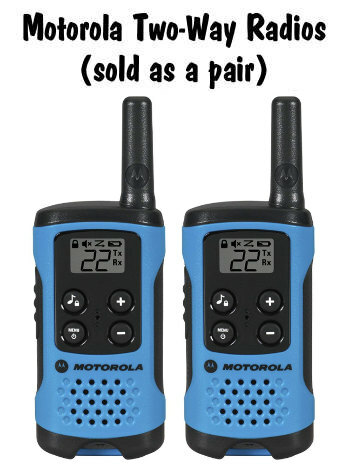 So, combine this with other items (or buy four for $39.88) to get free shipping. 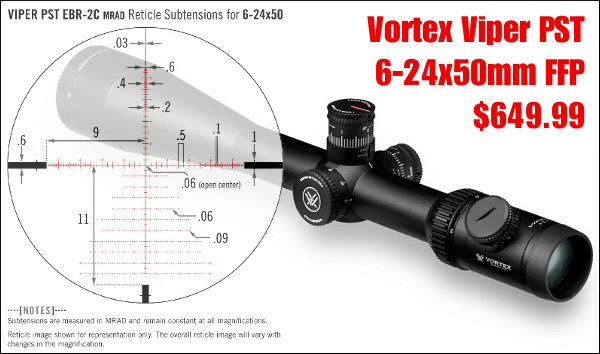 IMPORTANT: We would NOT use this to ship rifles with large, expensive scopes mounted. 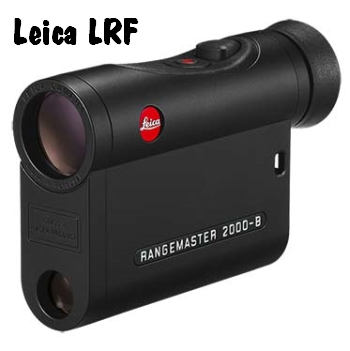 Buy a better case with thicker internal padding for that, or remove the scope. 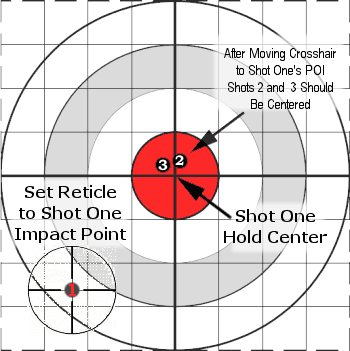 Outside dimensions: 50.5″ L x 3.7″ W x 10.9″ H.
This is a fun plinking target, particularly for rimfire rifles and all handguns. Bullet impacts show with multiple colors. 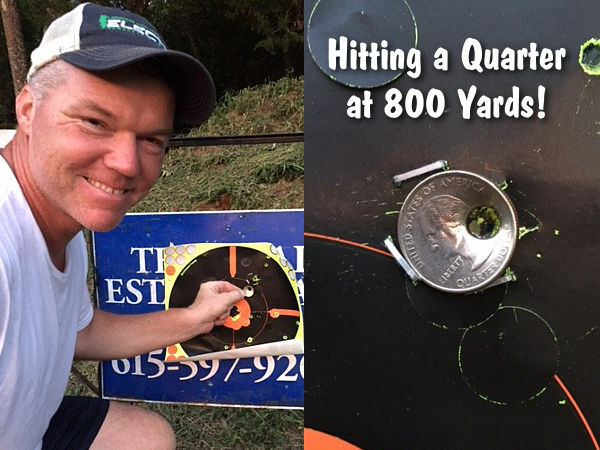 We really like this stick-on splatter target for rimfire pistols, as .22-cal bullet holes are hard to see on conventional bullseye targets. 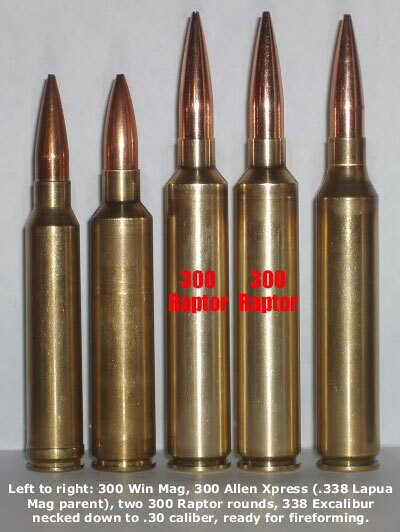 The photo shown is with .22-cal bullets. 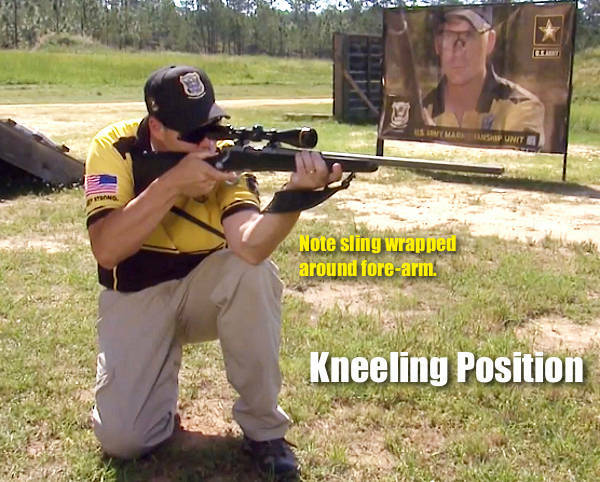 This also makes a good sight-in target for .17 cal varmint rifles. 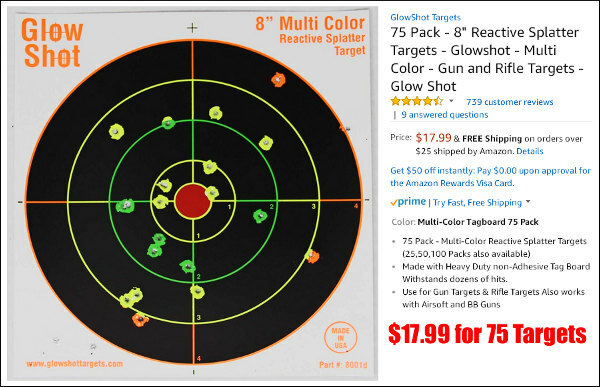 Get 75 total targets for $17.99 with free shipping on combined orders over $25.00. That’s a mere 24 cents per target. 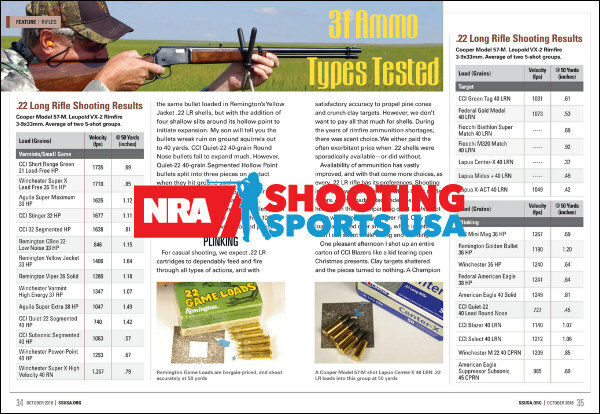 Share the post "Bargain Finder 153: AccurateShooter’s Deals of the Week"
Hunting season is around the corner. 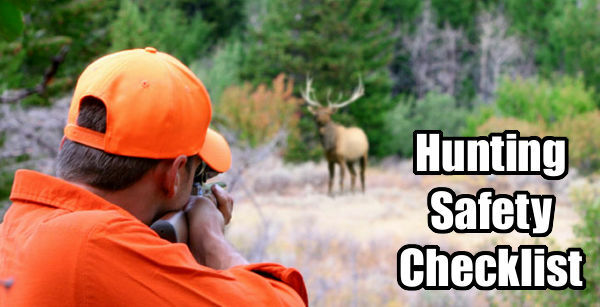 We know many readers will be zeroing their hunting rigs in the next few weeks. 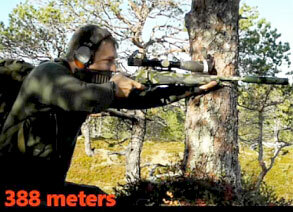 Here is a very simple but effective way to zero any scoped rifle in a few minutes, with just four shots. 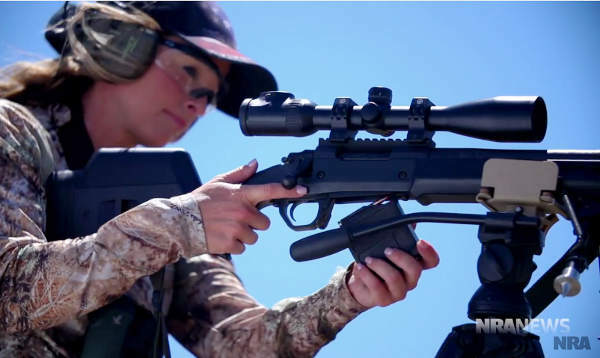 Share the post "Zero Your New Hunting Rifle in Just Four Shots"
As part of NRA Women TV, hunting guide Kristy Titus hosts a series of videos that explain important strategies and shooting skills for hunters. 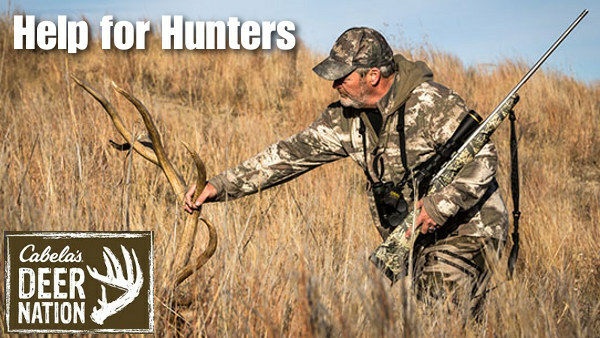 Titus, co-host of the Team Elk TV show, is a certified instructor who has hunted around the globe. She grew up in the outdoors, running pack mules in Oregon with her father. 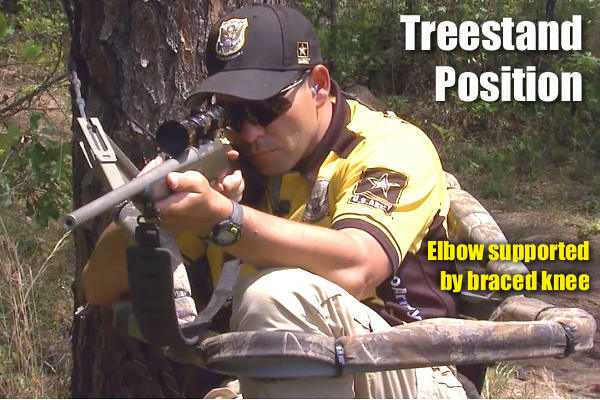 In these videos, Kristy discusses demonstrates field positions that can be employed during a hunt. 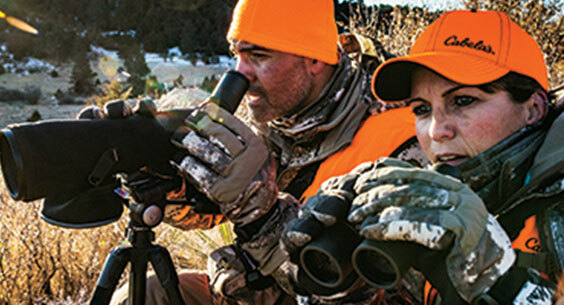 She also explains preparation for a hunt, including fitness training. 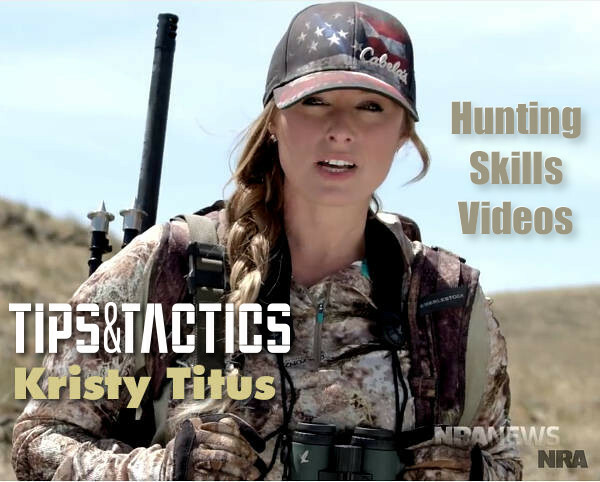 Click each link below to watch other Kristy Titus Hunting Videos. 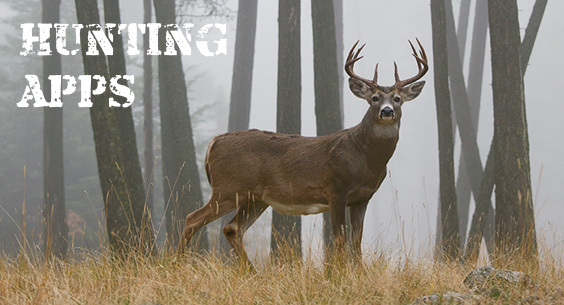 Share the post "Hunting 101: Tips and Tactics for More Successful Hunts"